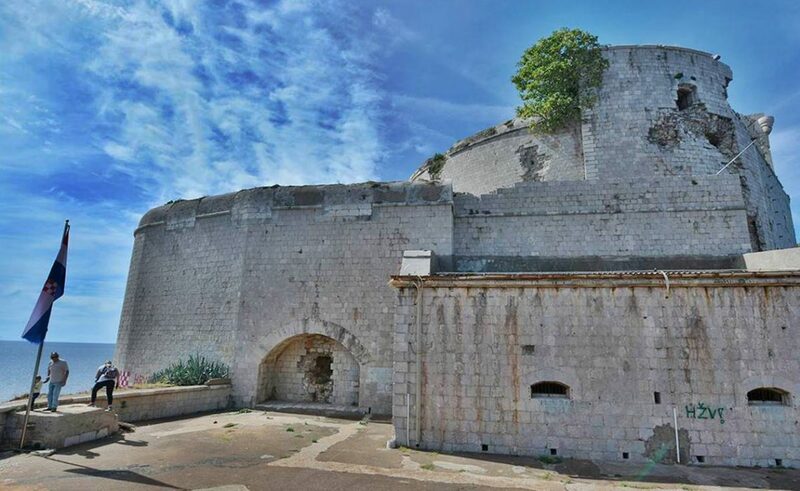 Prevlaka, impressive fortress located on the peninsula of the same name will get a new purpose as a navy-themed museum of Austro-Hungarian Empire at the entrance to the Bay of Kotor on the eastern Adriatic coast, making Prevlaka the southernmost point of mainland in Croatia. The first phase of reconstruction works on the fortress began in mid-January, the Society of Friends of Dubrovnik Antiquities (DPDS) confirmed for DuList. They set an agreement with Konavle Municipality which obliged the organization and opening of the museum. 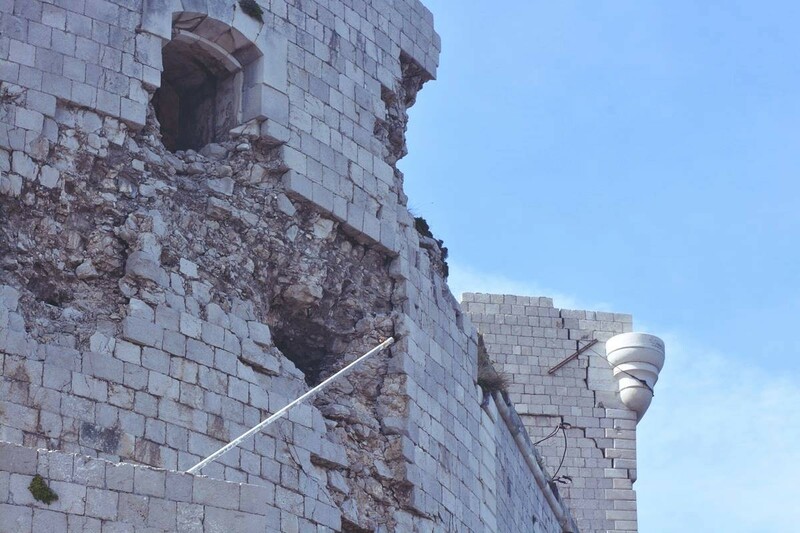 The Society of Friends of Dubrovnik Antiquities got all approvals for the emergency interventions within this ruinous, yet impressive building and they already selected contractors and supervisors for the project, Niko Kapetanić, the president of DPDS, confirmed. In total, this project will last for two years consisting of the decoration of exterior facades, stone modification, repairing the damaged parts of the fortress etc. According to the current plans Prevlaka Fortress will be in its full glory in about four years, and when it comes to the main project of reconstruction and arrangement of southernmost Croatian fortress, the Society will apply to EU funds, while the Government of Croatia must declare this as a project of strategic interest for the state. The total reconstruction and decoration of the fortress will cost around 60 million Kunas. Along with the Navy Museum, there will be aquarium, catering offer, souvenir shops, sight-seeing spots… And according to the project assignment, inside the main part of the fortress there will be an exhibition of the Austro-Hungarian Navy’s collection, while the second part will be set as the display of the most important navy events from the First World War, such as Otrant Battle or the Battle of Lissa (Viška bitka). The amazingly rich collection of 500 items has already been stored in the depot, and there are numerous exhibits – navy compasses and kitchen utensils, to rifles, scarves, clothes, navy uniforms… The collection also includes various other memorabilia, decorations, ordains, badges etc. Perhaps the most interesting items are the ones from the SMS Saida that participated in the Otrant Battle, the official clothes of the most successful Austro-Hungarian naval pilot in the First World War, Gottfried von Banfield, etc. The Society is also trying to get a military booklet for the first aircrafts, Viktor Klobučar’s hydroplanes (Klobučar established the naval air forces). The collection should also include Klobučar’s flying license for zeppelin! ‘During the next few years, we will work intensively because we want this to be the best presented themed collection in Europe. We have to invest and return the investment, making Prevlaka Fortress the intersection of all the Central Europe’, Kapetanić commented for DuList, adding other details the Society is working on, such as parking lot etc. 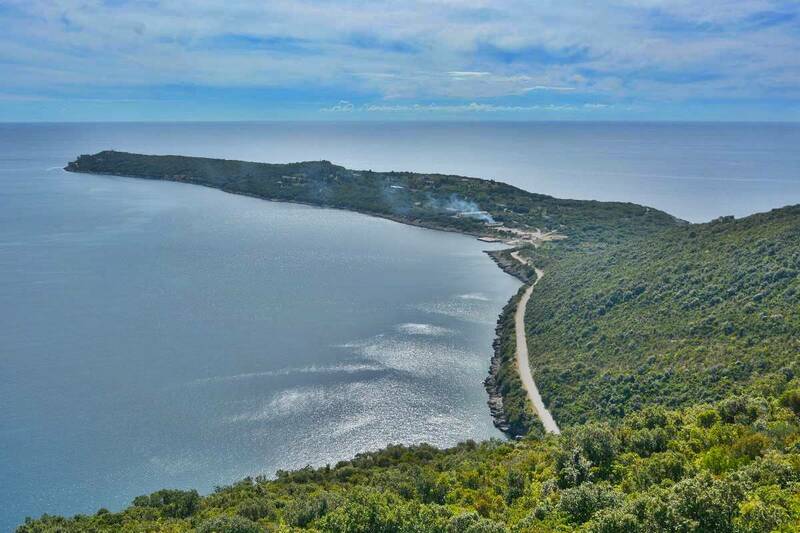 Prevlaka peninsula and fortress make an important part of modern Croatian history, defiance and pride.